Mexico is a devoutly Catholic country and that quickly becomes obvious when visiting the Metropolitan Cathedral in downtown Mexico City’s Plaza de la Constitución. When I was there at the end of November, beautifully dressed family groups were already getting into the Christmas spirit by having their photographs taken in and around the cathedral. Babies and young children, in particular, were very lavishly dressed in their finest outfits of satin and lace. 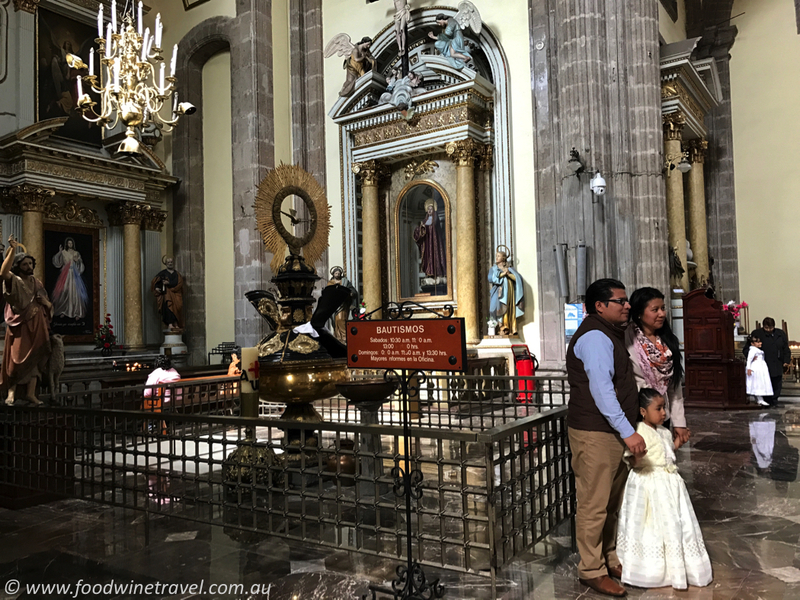 Perhaps the photos were for a family memento or perhaps they were for Christmas cards, but whatever the reason, it highlighted the importance of the church, which was built in stages from 1573 and is the largest cathedral in the Americas. Correctly known as the Metropolitan Cathedral of the Assumption of the Most Blessed Virgin Mary into Heaven (or in Spanish, Catedral Metropolitana de la Asunción de la Santísima Virgen María a los cielos), it was built on top of a sacred Aztec precinct, making it a symbol of Spanish conquest as well as a focus of Mexican cultural and religious identity. Stones from the adjacent Templo Mayor (Aztec temple) were used in building the cathedral, which contains ornate altars, paintings, furniture and sculptures, much of it dripping in gold. 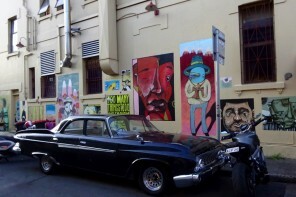 Previous articleCould this be the best coffee in Mexico City? 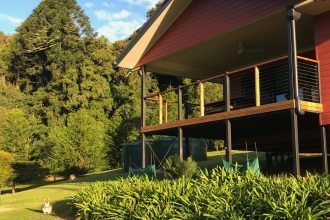 Birdsong is a cosy 2-bedroom cottage in Southern Queensland’s beautiful Bunya Mountains.